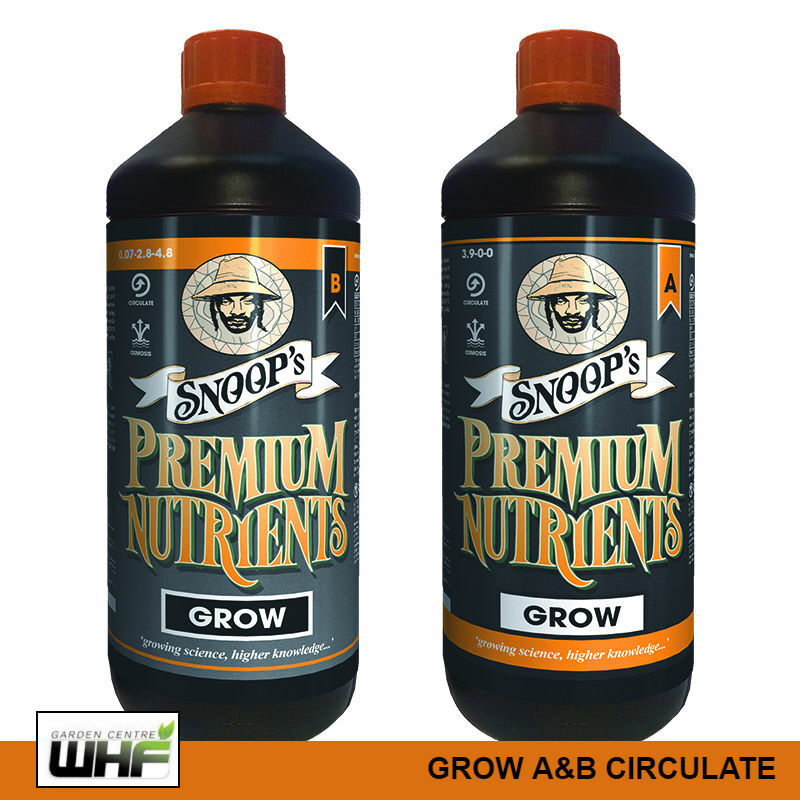 This product adds a lot of weight and can drastically reduce flowering time. 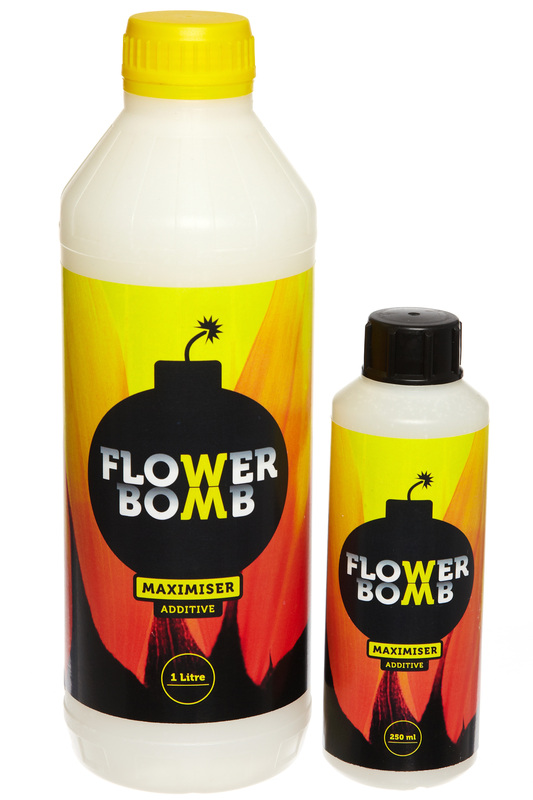 Flower Bomb is one of the most powerful flower enhancers on the market. 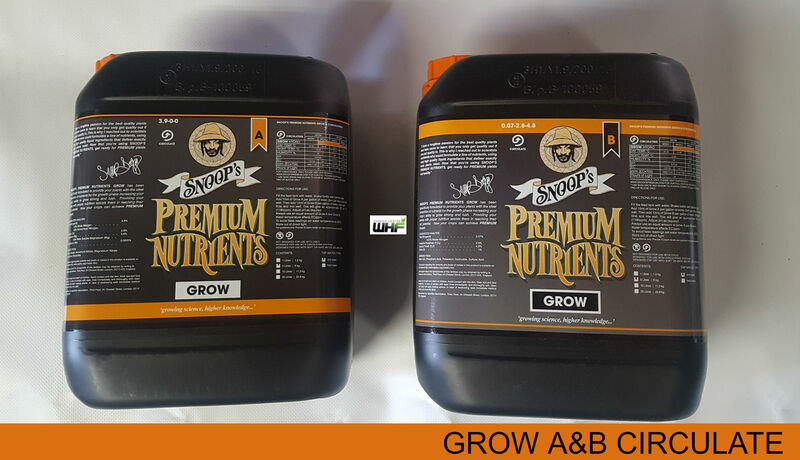 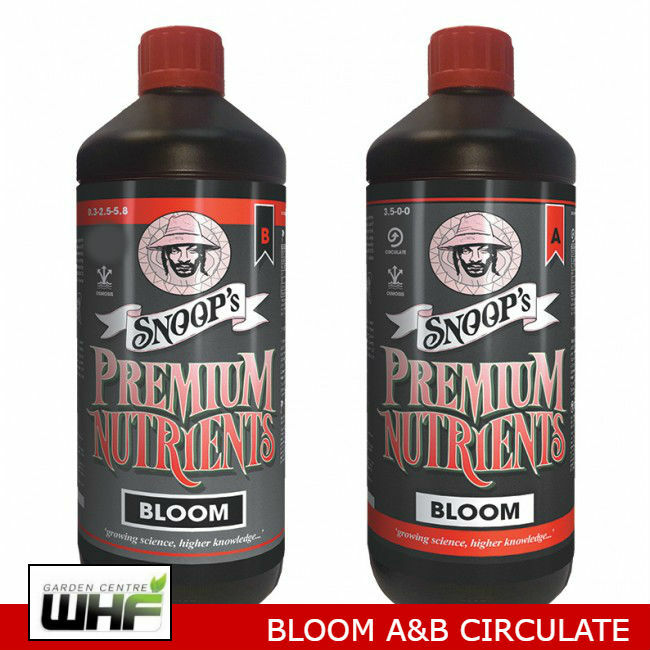 To get record breaking yields of quality & quantity add Flower Bomb to your nutrient solution during weeks 4 and 5 of the 12/12 flowering period.